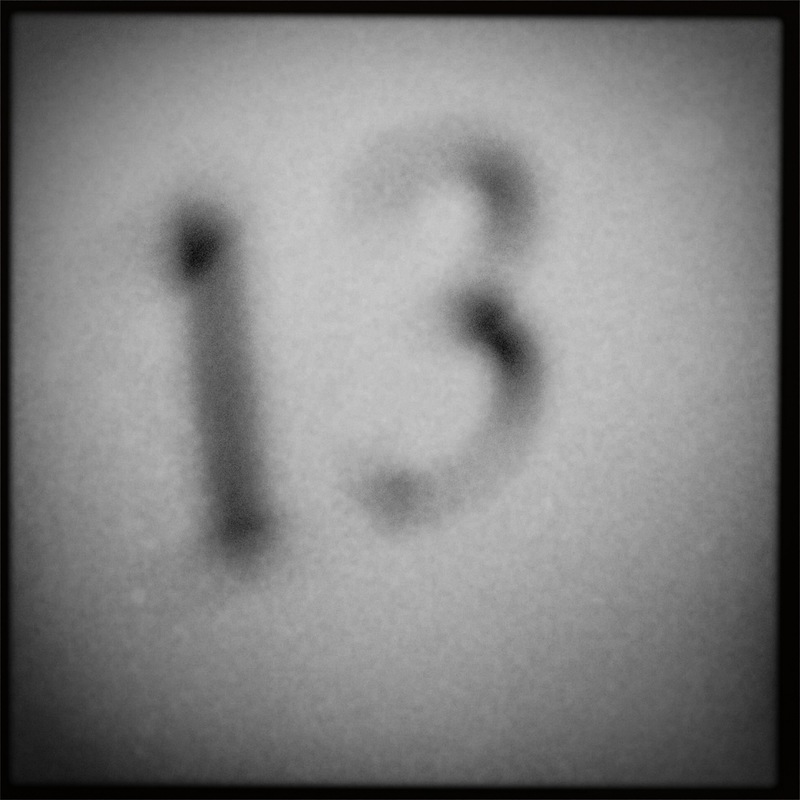 Friday the 13th / a day for putting yourself / in the way of luck. 13 Jun	This entry was published on 2014/06/13 at 1:04 pm and is filed under Haiku. Bookmark the permalink. Follow any comments here with the RSS feed for this post. Older: It’s fried day / end of the work week / for many.